Over-sized .30 acre / 81 x 160 sq foot lot close to beautiful Lake June in Winter, Spectacular Lake Placid, and several other smaller lakes that provides some great fishing and boating. With prices this low you can't afford to let this opportunity pass you by; build the home you have always dreamed of or invest for the future. 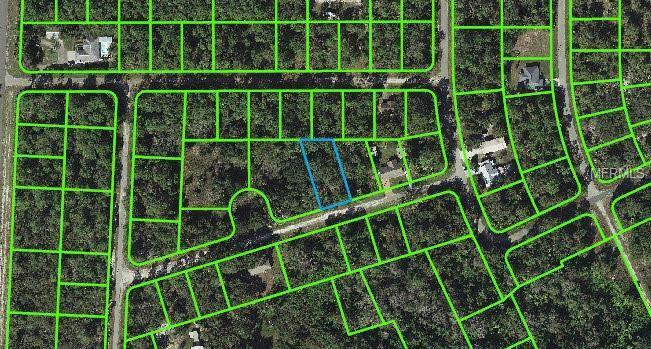 This parcel can be purchased with 3139 Essex Ave. to create a .60 acre property for even more room to breathe.